We do this through our two core programs: the L.A. Tech Talent Pipeline & Startup LAunch. It starts with YOU. 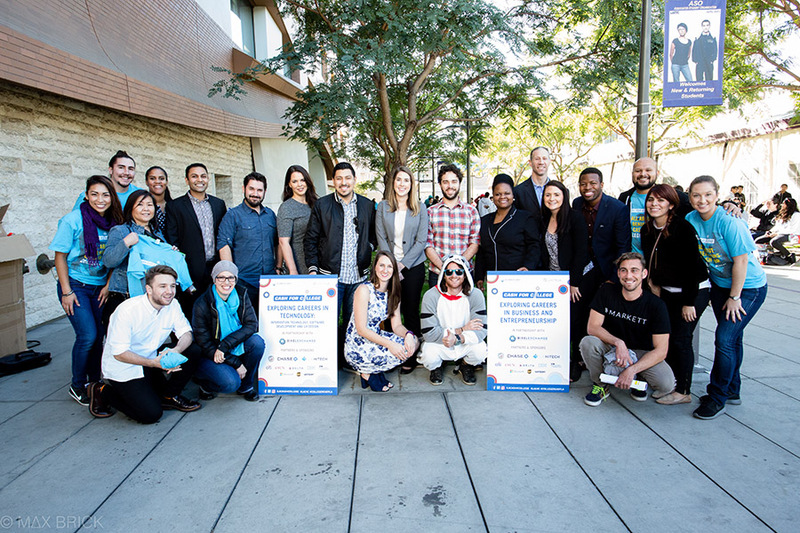 Bixel Exchange serves a critical role as the business intermediary, connecting L.A.’s top tech employers to diverse, under-represented high school and community college students that are seeking access and exposure to technology careers. Unleashing innovation. 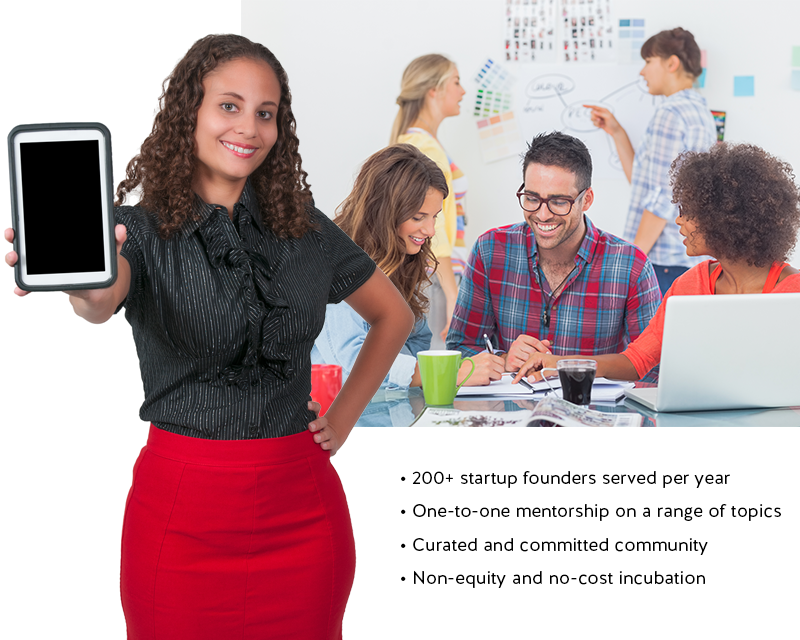 We help founders launch and scale sustainable companies through one-on-one mentorship, specialized workshops and access to our vetted entrepreneurial community. I want a whole new generation of people to be passionate about technology, and really build up the tech scene in L.A. I think we have to start young. This is a really exciting time for the IT industry, specifically here in Los Angeles. The market is growing so much and there are so many opportunities for young talent to get into the market. We’re grateful to be an active part of Bixel Exchange. As a hardware startup, you face many challenges. From advisors who spend countless hours with our team to connections within the L.A. tech scene, Bixel programs provide invaluable resources to face these challenges head on. Being part of an incubator like Bixel Exchange helps broaden and deepen your network immediately, and gives you something else that is invaluable: guidance. Even second-time entrepreneurs need help, and without my advisor’s guidance I could have made costly mistakes. Join our newsletter, and stay connected.